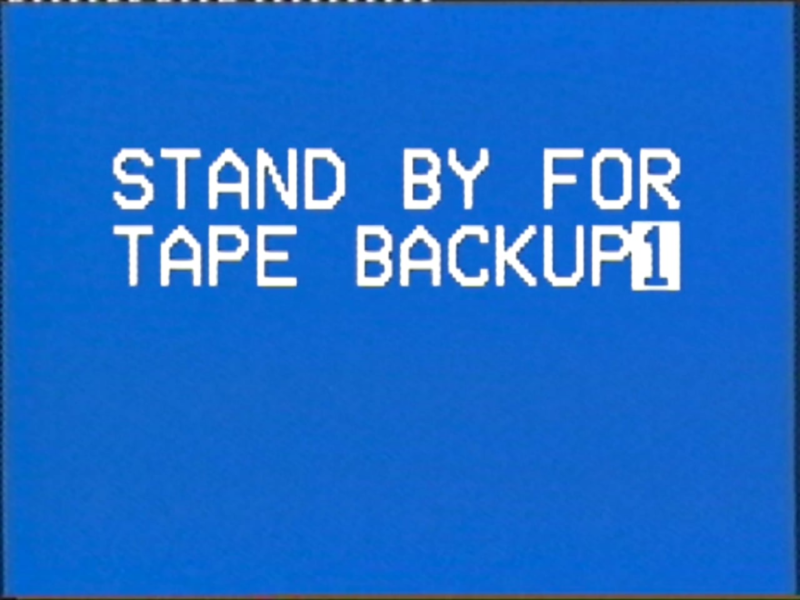 STAND BY FOR TAPE BACKUP (Hot Docs ’15) is a film about memory, death and re-runs, written and directed by Ross Sutherland. Through repetition and the close reading of pop culture artifacts, this film gives form to the cognitive process of rumination in connection with grief. It demonstrates how individuals bring their own experiences to bear on the meaning they derive from media.